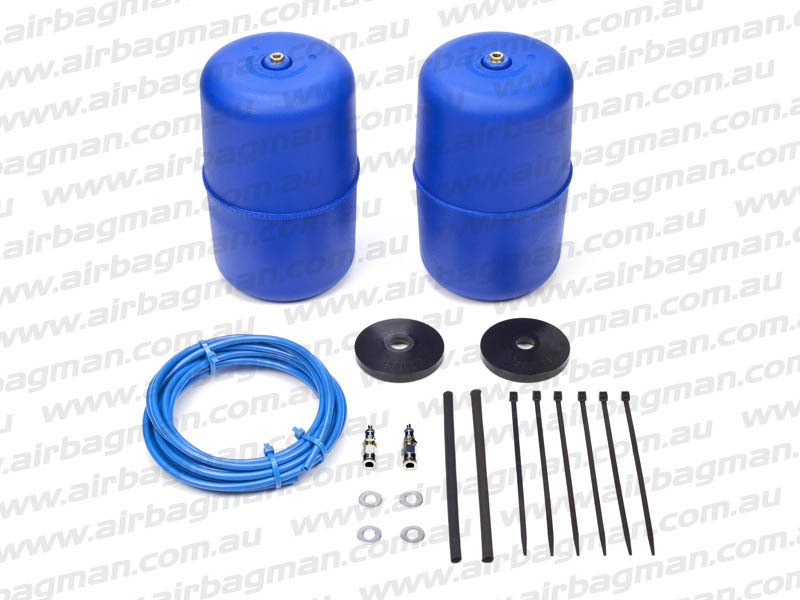 Being a property caretaker and living on the Western Darling Downs I was looking for a reliable, easy to fit airbag system. I found Airbag Man great to deal with, no fuss and reliable. My airbag system arrived with everything I needed and was installed no problem within a few hours. I have installed the rear airbag suspension system on my GXL but plan to also install a similar Airbag Man system on the front. This along with my Tinny, outboard, tool kit, full fuel tanks and jerry cans adds up to a load which is sometimes impossible to balance. With the control the airbag suspension gives me I have no trouble levelling my load. The safety and stability this gives is invaluable when travelling at highway speeds on the open road and really comes into its own on the outback roads and tracks. 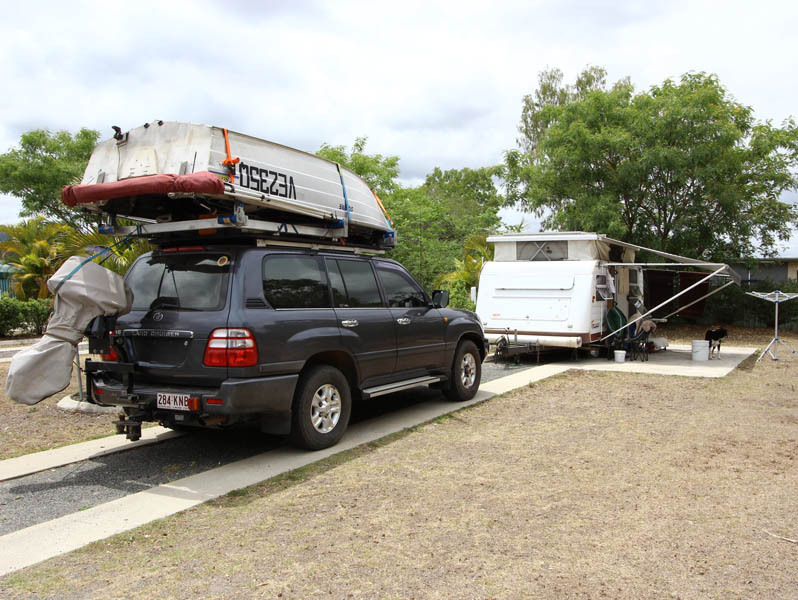 Note: Don’t be fooled by the photo, this unit, (minus the tinny and outboard on some trips) has travelled on many unsealed roads around Western Queensland and the iconic Oodnadatta Track. The team at Airbag Man were a pleasure to deal with and were quick to process and post my order. The after sales follow-up service provided by the Airbag Man staff reflects the confidence they have in a reliable & quality product. I would recommend Airbag Man to anyone wishing to maintain optimum safety and control of their vehicle. It was easy and straight forward to fit at home and installation only took a few hours.